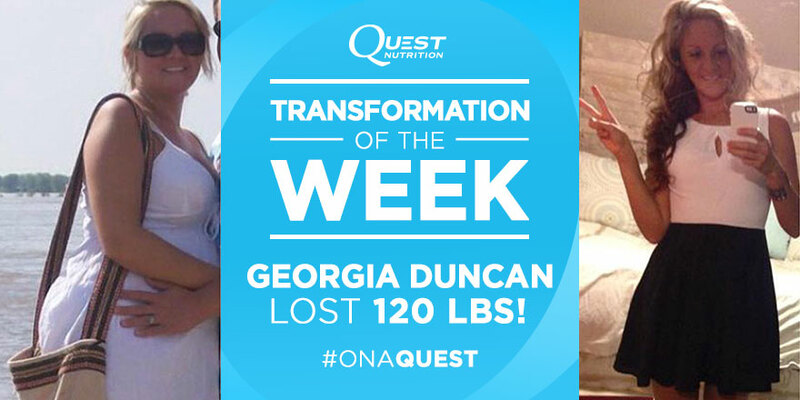 My name is Georgia Duncan, I’m a wife and mother of two, and this is my story on how I lost 120lbs. I had an unexpected pregnancy when I was very young and found myself turning to food for comfort as I entered this new phase of life. After the birth of my daughter, I weighed in at 260 pounds. I was so embarrassed, and so lost. The weight haunted me. I was able to lose weight, but then I’d gain it back. In October 2012, my sister passed away. This was extremely hard because we were very close and her death devastated me. Her life had been extended a full twenty years from a heart transplant she received at ten years of age. After her unexpected death, I felt like I needed to do something about my weight. In December 2012, I gave birth to my son, and I was still obese. Unfortunately, I am one of those people who has tried all the pills, drinks, shakes, and special no carb diets, to no avail. A week after taking more diet pills I began to feel the horrible effects. My heart began beating so fast I was afraid I was going have a heart attack. In my scare, I began to sob and remember my sister Lillian who fought to have a healthy heart and I was killing mine. 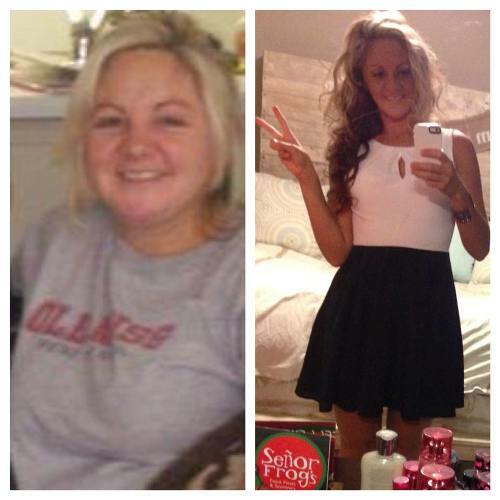 I decided on the spot – NO more pills and shakes, NO more easy ways out. I was determined to put in the work and started searching online for calorie counts to lose weight. How many calories did I need to lose fat? That’s when I began to clean out my fridge and pantry! I certainly could not go on eating the same things I had been because it clearly was not working. I began walking daily on the treadmill and would watch Chris Powell on extreme weight loss and took notes and wrote down his instructions for healthy living. Then I began looking up clean eating recipes and organic foods – I became very interested in the foods I was putting in my body, and how certain fats were good as were carbohydrates. Everything just started making sense. 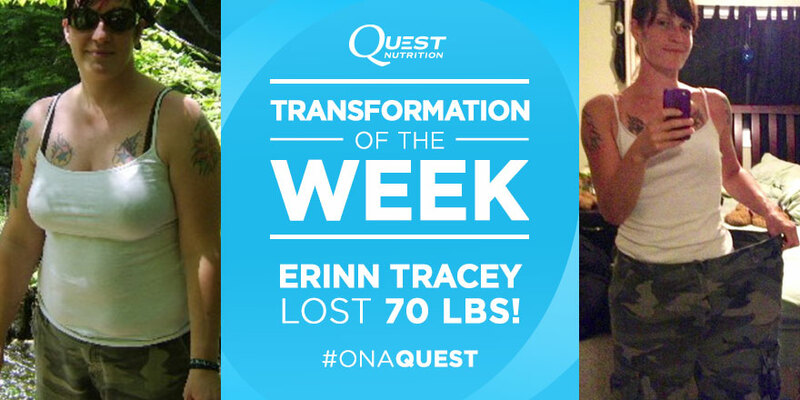 From there, I came across Quest Nutrition on my “quest” to get fit. I found an at home workout program that did HIIT and Weight Training. 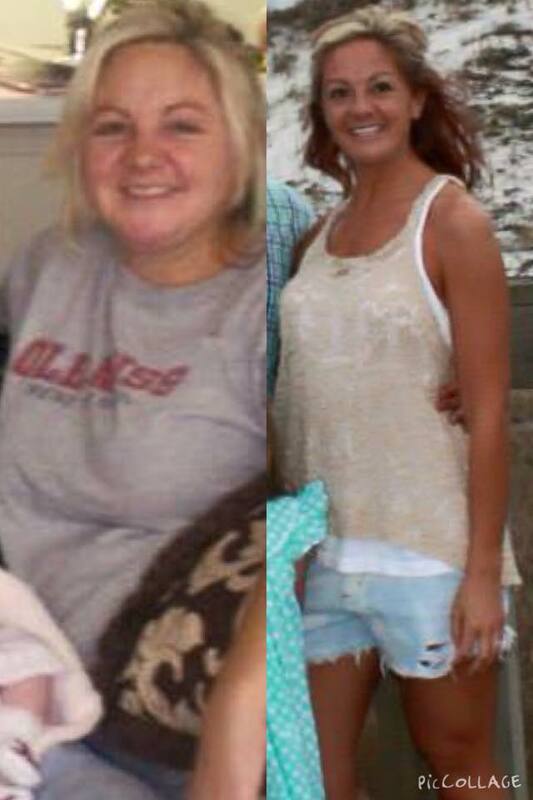 I became stronger and before I knew it, that 260-pound girl that used to look at me in the mirror, was gone. 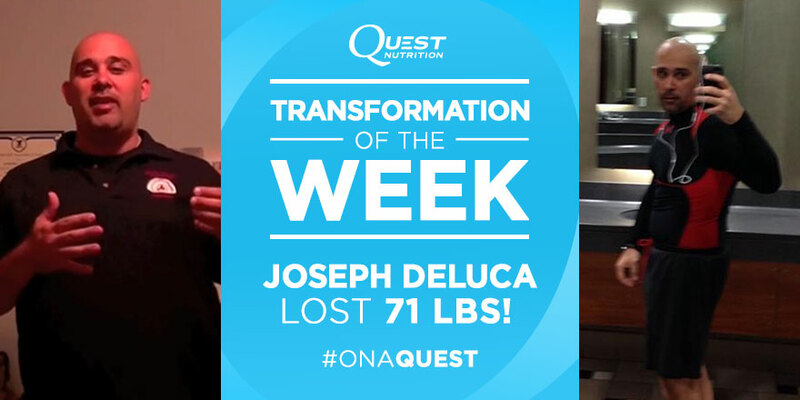 I am thankful for the guidance and nutrition advice Quest offers, it is simply remarkable. A few things I learned from my experience is consistency is key. Above all be persistent and make sure your old habits don’t sneak back in. You may not have a support system and that’s where you have to be your own. How bad do you want it? Who are you doing this for? Lastly, don’t start next week and don’t start tomorrow but start right now, the next meal you eat. Start making the decisions to change now! I was given another chance and so are you! Follow Georgia on her Facebook page! Team Quest – We are here for you! 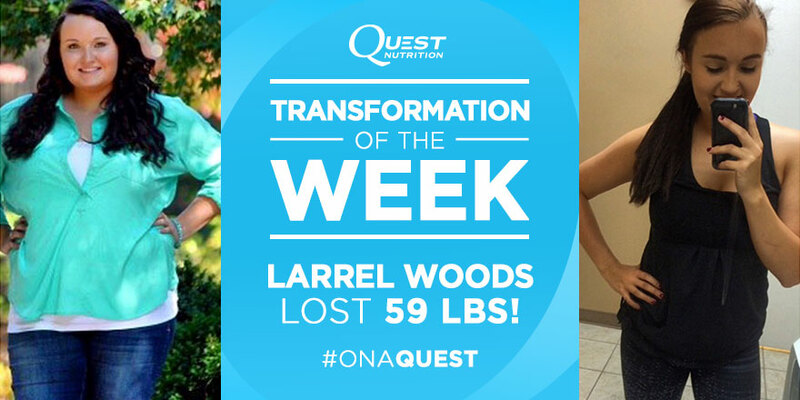 Share your transformations and triumphs with us on Facebook, Instagram, Twitter, or email them to us at [email protected]. 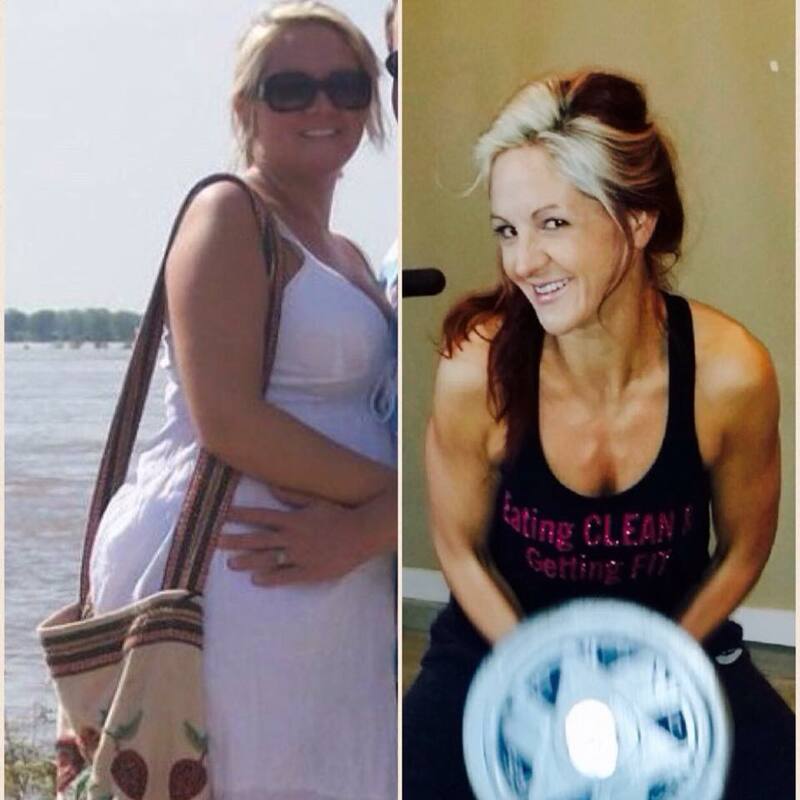 Remember that these transformations took hard work, discipline and a plan. Quest products are a delicious component of, and not a substitute for, an exercise regimen and effective diet. The Quest Community is always there for you if you need help, inspiration or motivation! Written by: Guest Author on June 23, 2015. Last revised by: AdiMay 8, 2015. Transformation Tuesday | Third Time’s The Charm!